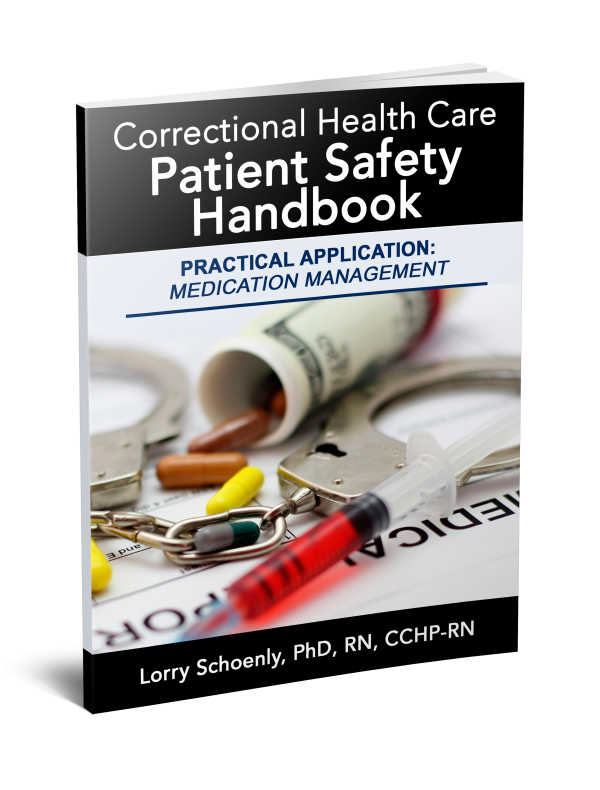 Inmate Odem showed up at the med line with his KOP medication card totally empty. 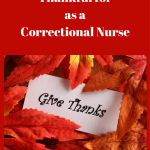 The medication nurse was frustrated that he had not come last week so that an order could be placed before he was out of medication. She reminded him of the written instructions reviewed with him when he was started on the KOP program. 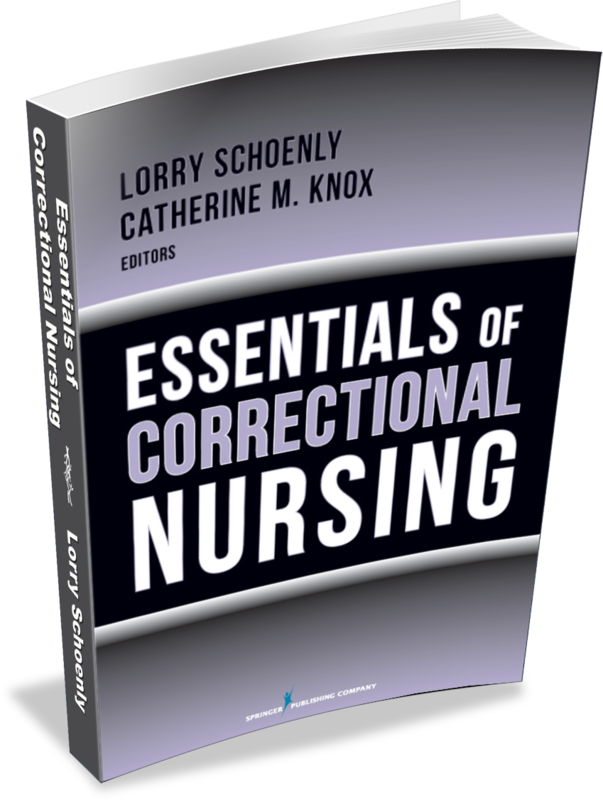 Written and verbal instruction are the most common forms used to help patients understand healthcare information. Unfortunately, this information is often complicated and difficult to digest. 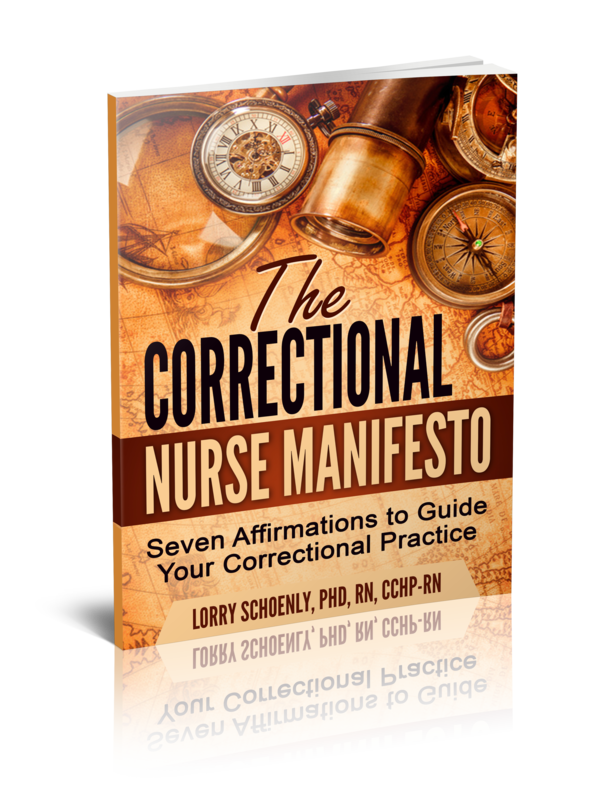 Correctional nurses cannot rely on a patient’s simple nod or verbal affirmation that there are no questions as confirmation that they fully understand what to do. The teach-back/demonstrate-back process can improve the odds that patients fully understand new information and can use it to make health care decisions, self-medicate, perform a treatment, or determine if symptoms warrant a return to the health unit. 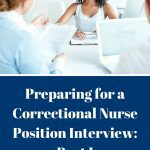 The teach-back concept involves asking the patient to verbally repeat back the information shared during a health care encounter to confirm an accurate understanding. A modification of the process is to have the patient demonstrate the new health skill such as self-injection or dressing change. 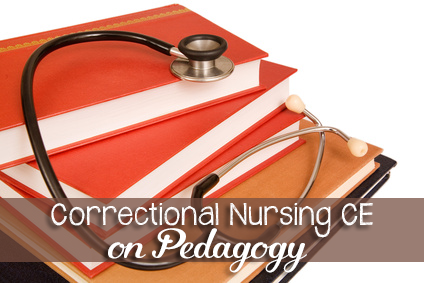 Consistent application of the teach-back process in patient teaching has been found to reduce readmissions and improve comprehension of informed consent and privacy issues. It is important, during the teach-back process, to use open-ended questions to initiate patient response; for example, ask the patient to describe how they will share what they learned with a friend or family member. Be sure they respond with all critical information. 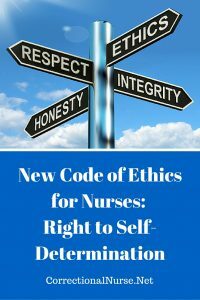 Most frequently, nurses ask questions like “Do you understand?” or “Do you have any questions?” These questions make it easy for a patient to nod when actually they are unclear about what needs to be done. Instead, get into the habit of asking for what they have learned. 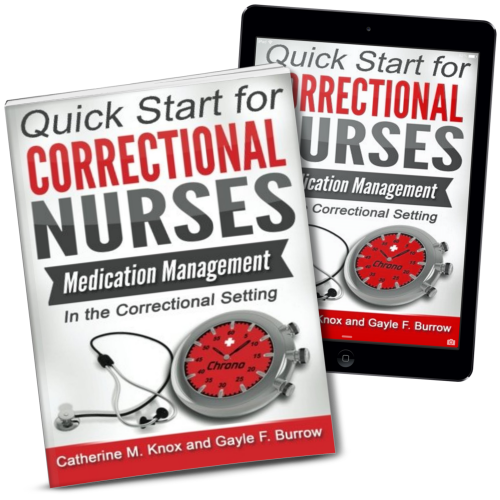 In the situation above, Inmate Odem could have been asked to explain back when he needed to come to order more medication. Even better, the medication nurse could have asked him to point to how many pills needed to be on the card for him to come to pill line. Any new practice can be hard to habituate into your normal routine. 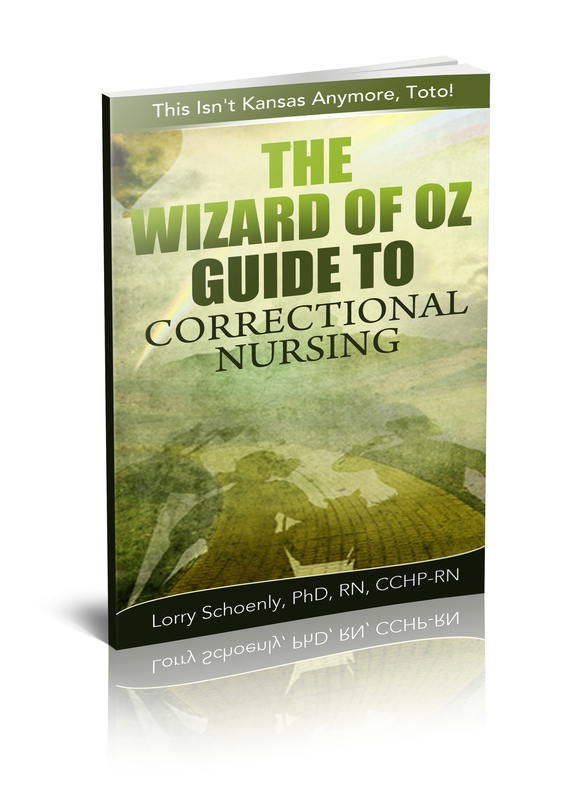 It takes effort to change our usual modes of care delivery. Here are some suggestions from a health literacy program. 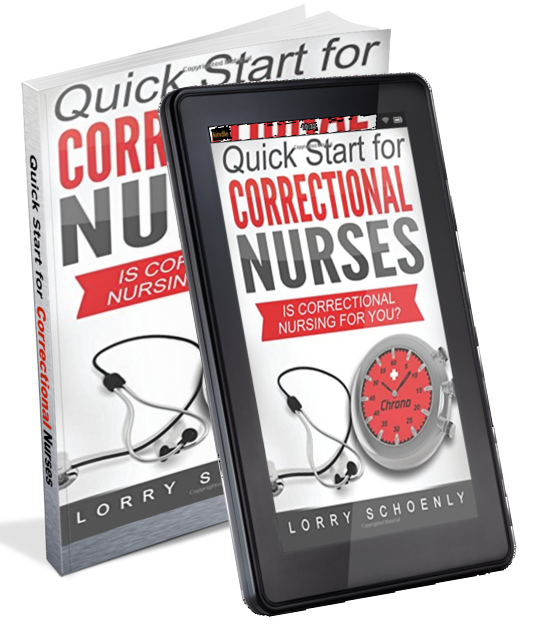 Start slowly – It can be hard to change your nursing routine. Decide to slowly add in this new behavior, possibly with patients at the end of the line. Plan your approach – Decide in advance which patients you will use the method with. For example, you may find it easier to use the Teach Back method with patients who need to demonstrate a skill like using an inhaler. Use handouts – Handouts can still be helpful so don’t abandon them. 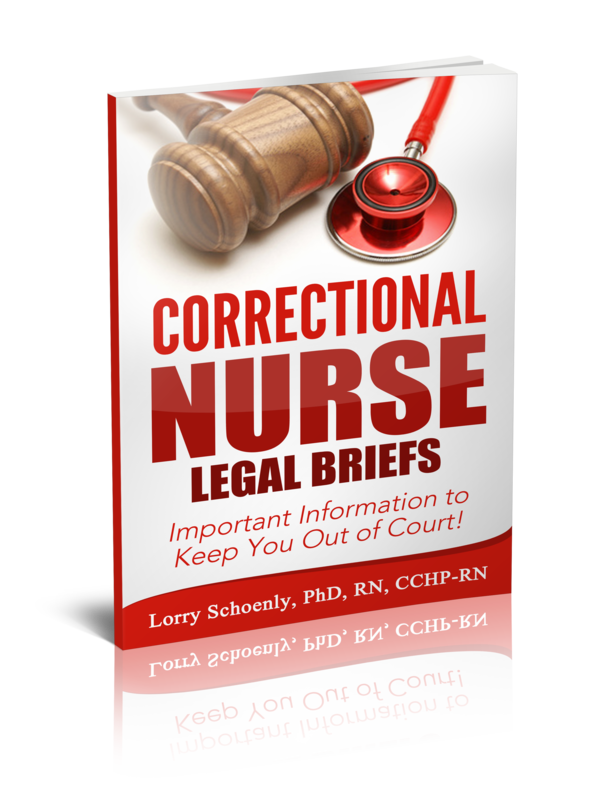 Use the information in a handout to ask for an explanation from your patient. Clarify – Patience is necessary here! If your patient does not get it right the first time, review the important parts again using a different example or descriptors. Practice – Don’t give up if you have a rough start. Keep practicing and you will soon have a habit of using the Teach-Back method in your daily practice. 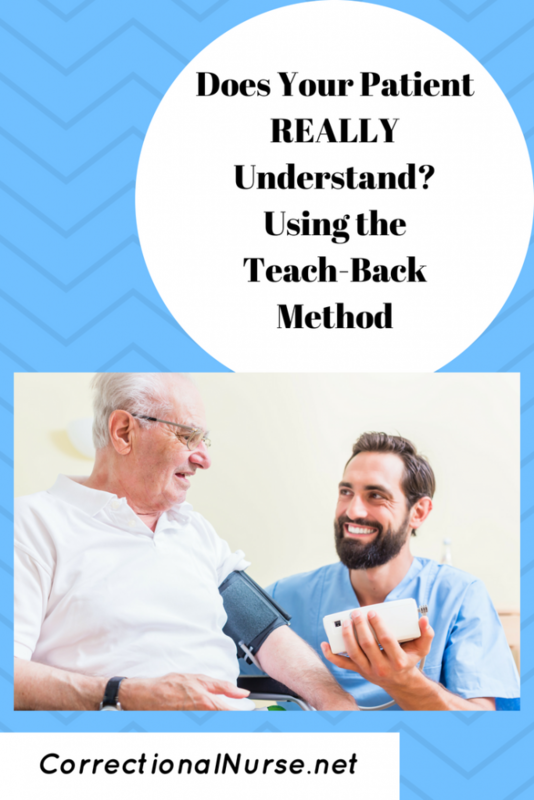 While it can take effort to use the Teach-Back method, consider that fewer frustrating moments are ahead for you and a better understanding of their health care is around the corner for your patients! 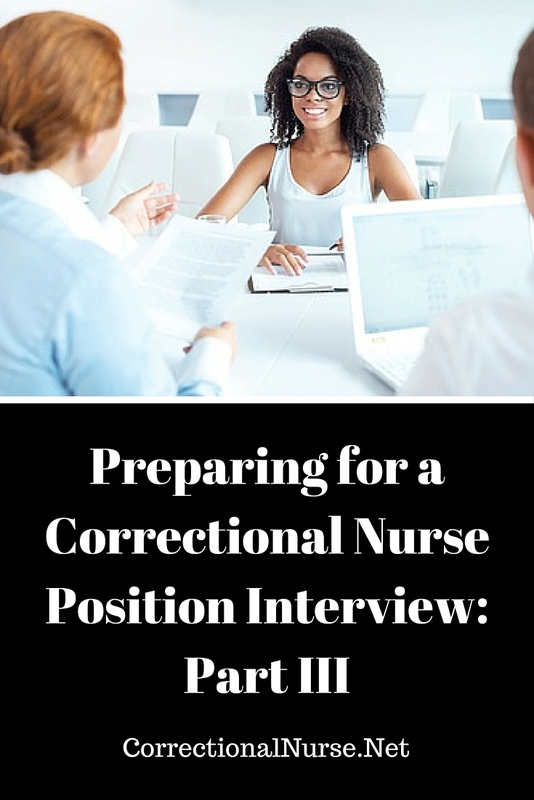 Do you use a form of the Teach-Back process in your correctional practice? Share your tips in the comments section of this post. 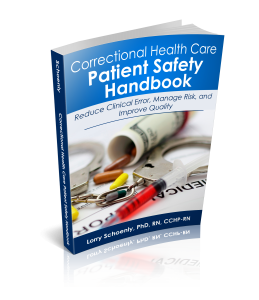 Some information in this post comes from my book: The Correctional Health Care Patient Safety Handbook. Get your copy here. 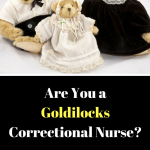 Are You a Goldilocks* Correctional Nurse?